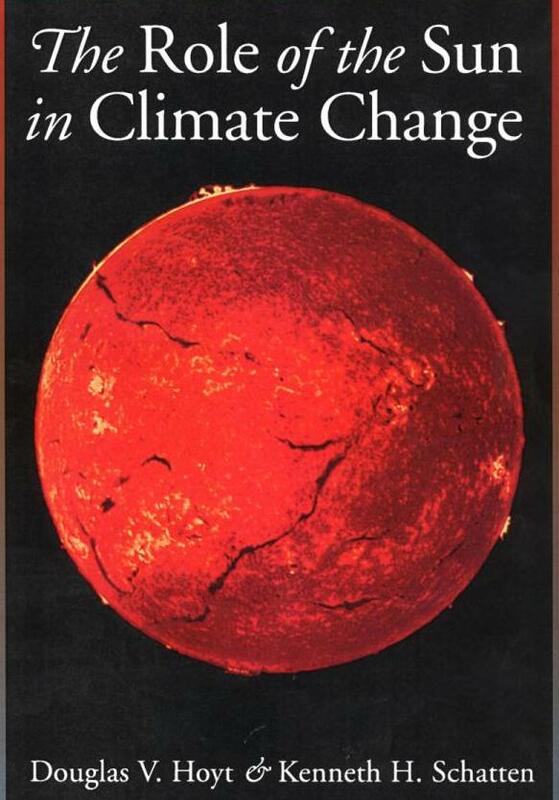 How is energy created and harvested, stored and transformed, used and abused? 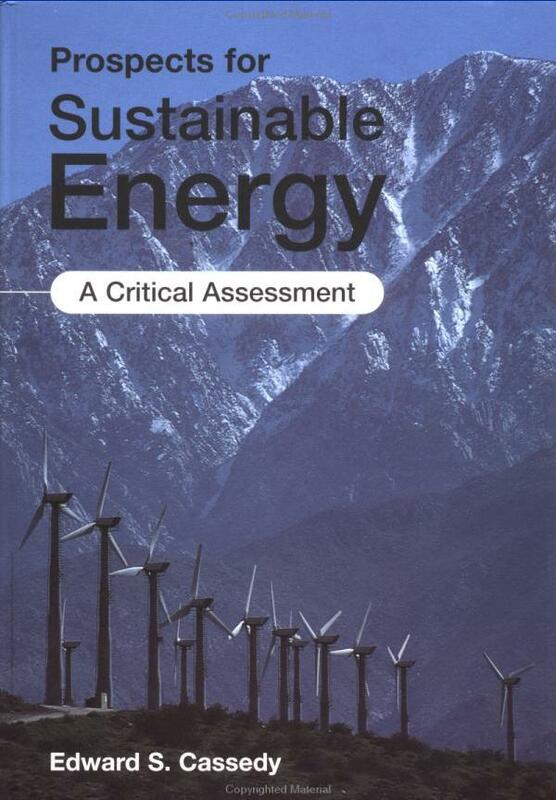 Energy Systems is a 2-3 quarter, intensive study of ways energy is produced and changed. This is a good program for students interested in physics or environmental studies, integrated with mathematics. It starts with skill building and background study, and finishes with major research projects related to energy. Classes meet full time fall and winter. Students may continue their research projects as a group contract in spring. For more information, see the Program Description and these webpages. WINTER QUARTER: The first class meeting is Monday 3.Jan.2005 at 1:00 in Lab II Rm 2242. Assignment for the first day: Get all of your textbooks ordered and delivered by the first day of class. Review your calculus and physics learning from last quarter, especially sines, differentiation, and thermal physics. Questions? You can contact Dr. Zita by email <zita@evergreen.edu>, and/or come to the Academic Fair. Please include "Energy Systems" in your email subject header, so the spam filter doesn't delete your email. TEXTS: always get the most recent edition available. Be sure to order texts in advance from the publisher or another online source such as Powell's so you have them the first day of class. The college bookstore will probably not have these texts. Click on titles below for links to primary sources. You can compare prices at Half.com or BestBuyBooks, but for primary texts the linked publisher site is your best bet. Get the seminar texts too! You can order Physics and Calculus texts from the publisher (both from Wiley) by clicking on the links below and adding them to your shopping cart. If you want the optional supplements recommended below, order them at the same time to save on shipping. Always get the latest edition! 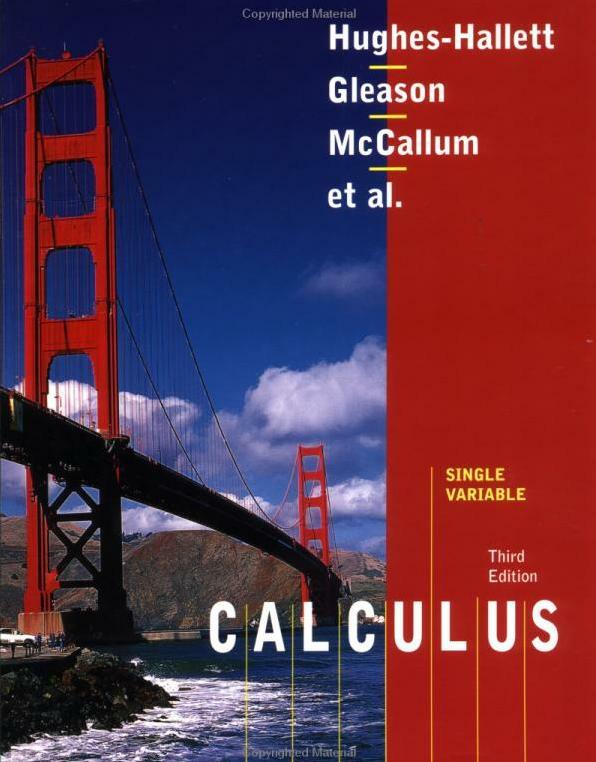 Single Variable Calculus, 3rd ed., Hughes-Hallett, Gleason, McCallum, et al., pub. 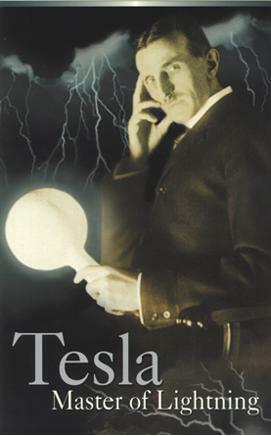 John Wiley & Sons (2002), ISBN 0-471-44876-1 (get the Course Advantage Edition, which includes supplemental learning tools). Seminar is a required component, closely integrated into the Energy Systems program. Science Seminar is also open to other interested students, who may take Monday and/or Thursday sections, for 4 credits each. Be sure to order texts in advance (Powell's, Amazon, or your favorite online source) so you have them the first day of class. The college bookstore will probably not have them; Orca Books downtown may have some copies. Always get the most recent edition available. While there may be copies of some texts on closed reserve in the Library, you must bring your own copy to class each day. Take notes in the margins as you read, and the text becomes a record of your developing thoughts. "An unmarked text is an unread text." See Seminar Syllabus for meeting details. Seminar meets 5:00-6:30 pm. 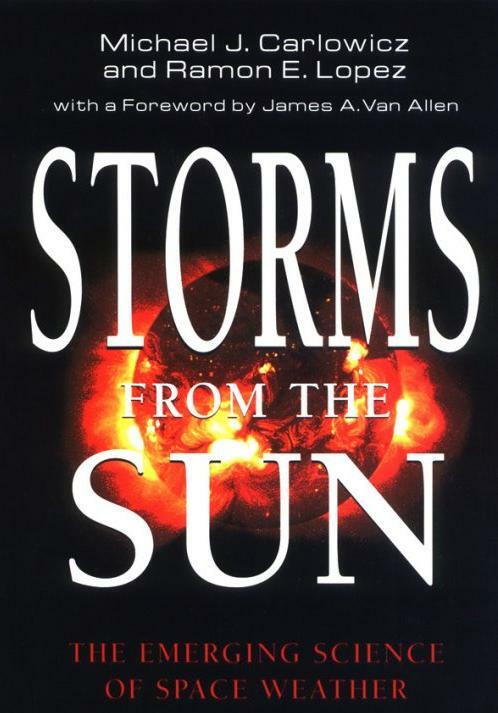 WINTER SEMINAR on Electromagnetism and the Sun's effects on Earth. 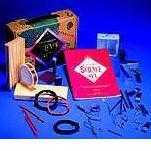 Your required second "text" is actually kit of electromagnetism equipment to experiment with in class. Order your kit at the link below, or get one downtown at Wind Up Here toystore, to save shipping costs. Call 1-800-531-2616 or email to reserve your kit. heavy duty foil or metal tube with 2 cm inner diam. Optional: Electromagnetix Lab ($10), available at Hobbytron or ToyMagnets. We can supplement these kits with Lab Stores equipment. FALL QUARTER Energy Systems: The first class meeting is Monday 27 Sept. at 1:00 in Lab II Rm 2242. Refresh your pre-calculus understanding by reviewing your favorite text. 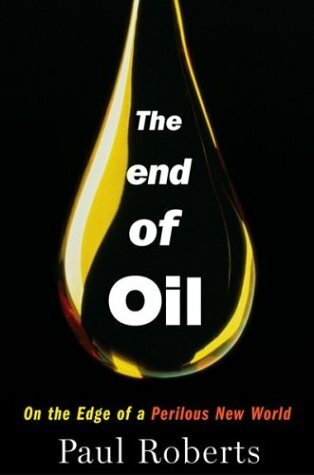 FALL SEMINAR on oil, hydrogen, and the possible impacts of alternatives. See Seminar Syllabus for meeting details. Seminar meets 5:00-6:30 pm.